Are you looking for an asymetrical bob? A spike-y mohawk? Bangs? 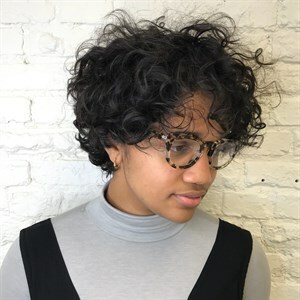 Our stylists can do it all and are committed to continuing their education to stay at the forefront of style and trends. They are constantly exposed to new techniques and concepts in styling as well as your traditional favorites! Do you have an event you need to be dolled up for? A hot date? Just don't feel like doing your own hair? Enjoy a relaxing scalp massage while your hair is washed with luxurious Unite products. 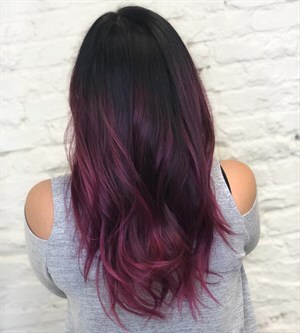 Finish with a blow out that will leave you feeling fabulous. Finish with curls or a flat iron for an additional charge! Weddings, galas, proms - whatever the occasion, achieve the up-do of your dreams! 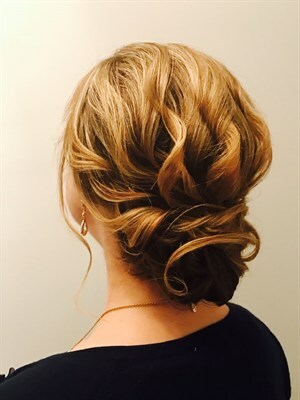 Pins, braids, buns, and more, our stylists can do it all! Fusion, tape in, clip-in... You name it, we can do it! Add volume and dimension, achieve your dream length, or just feel like the mermaid you are inside. Schedule a consultation with one of our stylists to determine which extensions would be best for you. Are you looking to change up your hair texture? 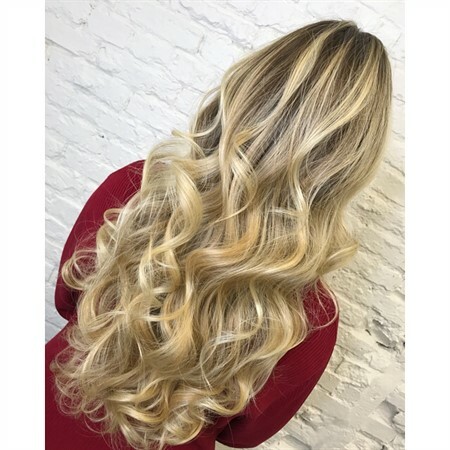 Perms are a hair style that is produced by setting the hair in waves or curls and is then treated with chemicals so that the style will last for several months.